I was in a zine swap and I got back this tyvek envelope containing ten (10!) 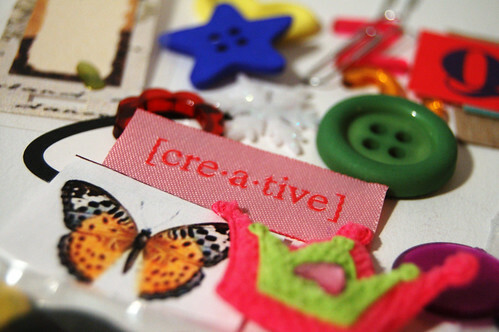 handmade zines jam-packed with goodies, articles and creative inspiration! Rigt now I’m going through my pile of zines, over and over. I love them all so much. I participated in an annual zine swap set up by Alma Stoller called I ♥ zines last year. I got a whole package of zines in the beginning of February this year (quite late but totally okay with me). All of them are just super cool, creative and wild. I had such fun reading through them, taking out the little gifts and finding inspiration. I couldn?t just file them away in my drawer so I thought I?d share some photos and thoughts about each one with you guys. I got all of these in the zine swap. I’m a smart girl for signing up. Maybe you?ll be inspired to make a zine on your own or together with a few friends, or maybe buy a few zines on etsy? There are so many yummy issues to pick from. 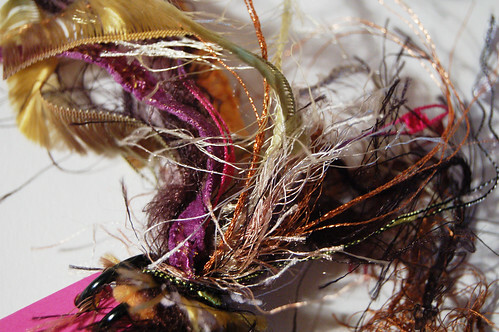 Or why not make a wove to sign up for the swap next autumn. Now is the time to start planning your zine, writing articles, collecting images and ideas, dreaming it up. There were two themes in my pile, non of them craft related. The first theme is Mail Art (sending letters, postcards, writing messages etc), and the other one is Art Making (creativity, art journals, mixed media, gesso). We?ll start with the mail inspired zines today! 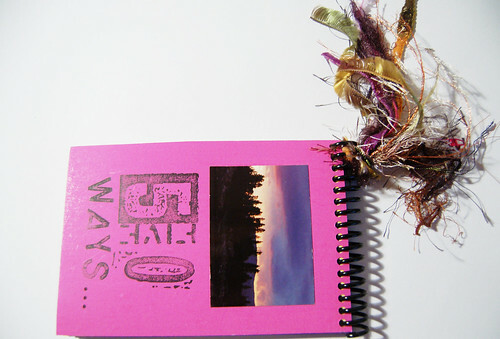 The zine 50 ways has a extremely cool yarn tassel (that I?m going to nick for one of my notebooks) and it is made by Pam. 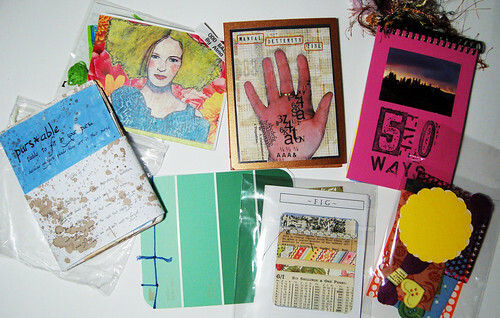 The theme is 50 ways to alter a postcard, and it?s made out of altered postcards spiral bound into a unique zine, with many creative suggestions on how to recycle postcards you’ve gotten, collected or saved. It’s fun to make them your own, maybe more whimsical by using stickers, sewing, cutting, adding a quote clipped from a magazine, modify a face etc etc. Love all the ideas in this one! 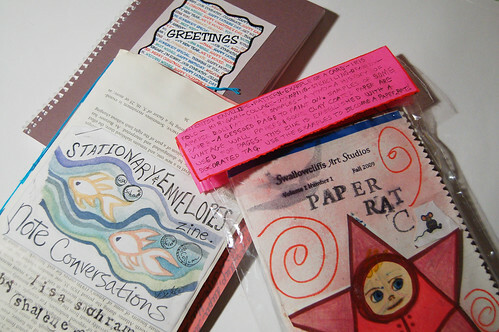 The Stationary & Envelopes Zine with a Note Conversation is a joint effort made by Lisa and Shalene. It is made out of textbook pages and envelopes where you will find little notes and envelope ideas etc., it does not have much magazine content (articles etc) but looking through it is like having a sample of an artists sketchbook, including dangling flaps, sewn in paper leafs, a small watercolour painting, photocopied doodles to use as stationary, chunky glitter and handwritten messages! Amazing little work of art. You can tell a lot of work went into each copy! The zine called “Greetings”, also spiral bound, is made by Emily. It?s about the history of greeting cards, how we can use them and how to make our own personal cards. 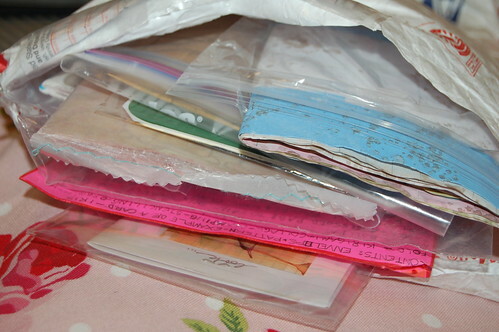 Included inside were buttons and little packages of lace to use on your own projects. Neat idea for a zine! Emily did not include a blog url or a e-mail address in her zine, and I think it?s quite sad that I can?t let her know that I got her zine and enjoyed it. Some of the “extras” (stuff to play with) found inside each zine. This entry was posted in Mail bliss and tagged zines. Bookmark the permalink. Beautiful photos!!! I wish I could touch everything your photographed. Great info on Zines too. I know I will try one eventually- on my long, long list of things to make. That must have been a fun mail day when you received all of those zines! I don’t know much about zines so thanks for doing this post. I’ll start paying more attention to them from now on! Sadly I was one of those people who forgot to add my info to the postcards I sent out. And I know better….I just got in a rush and forgot. Oh, how lovely! Thank you so much for featuring these. :) I just might have to work up some nerve to create one of my own. Yippee! I see you received one of my zines! Alma’s swaps are always the best and I enjoy creating my own zine as much as I enjoy receiving them! Thanks for spreading the good buzz about zines. Love zines! Those make my fingers itch to MAKE! you visited my blog and asked if i painted my tissue before i did my collage. after i put everything together, i smear an extra paper with acrilic inks and i went around kind of distressing the whole piece. the other colors are part of my collection of tissue papers which are already colored with designs. i thank YOU for making me feel special! hi Hanna, do you have any contact info for the person who made the 50 Ways zine? I want one!